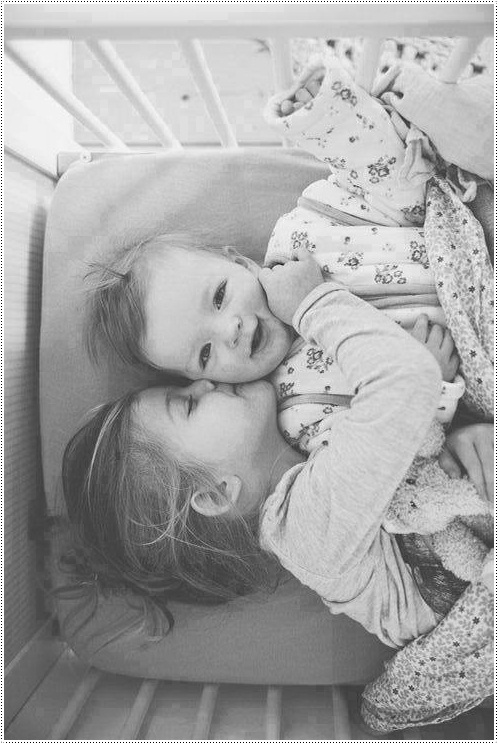 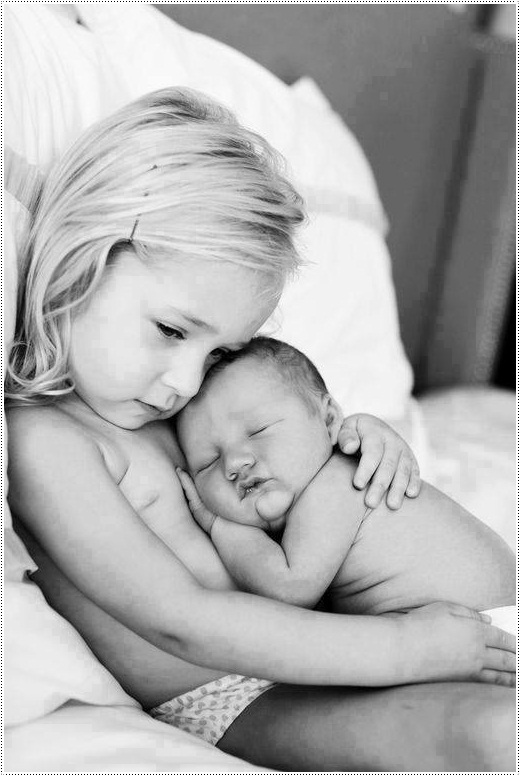 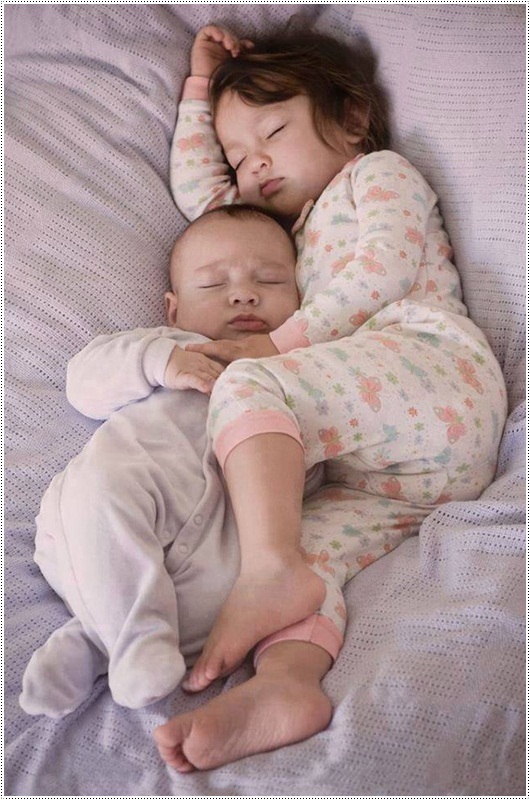 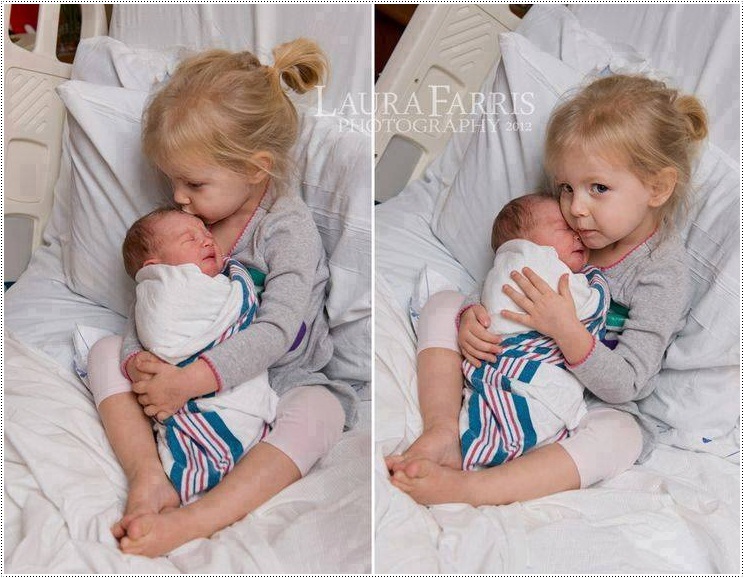 These are precious sibling pictures show a world full of love! 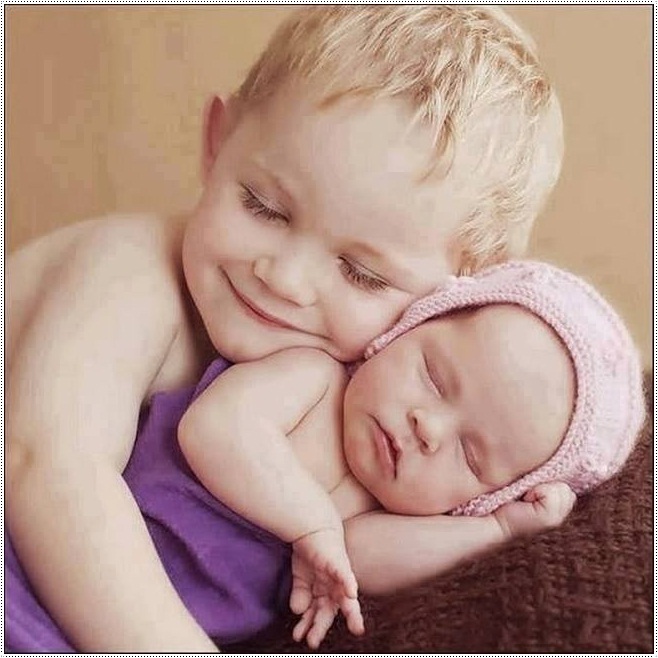 Very lovely . 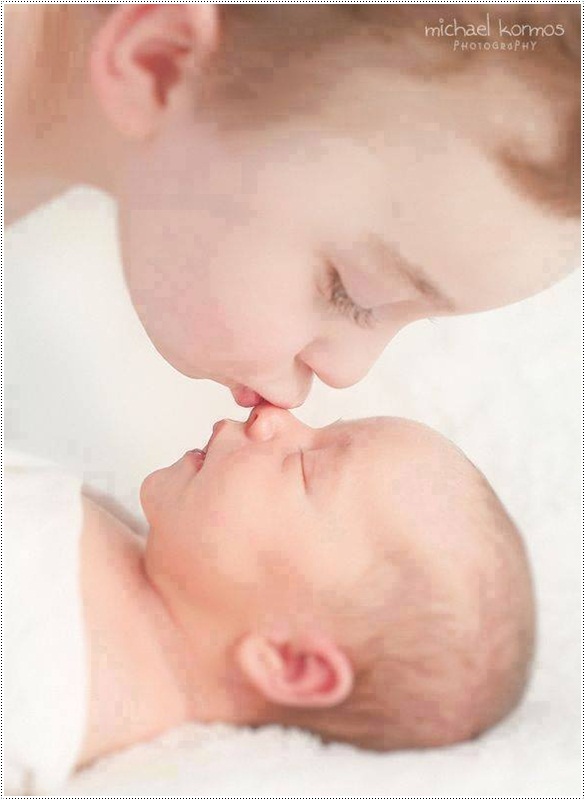 I like it . 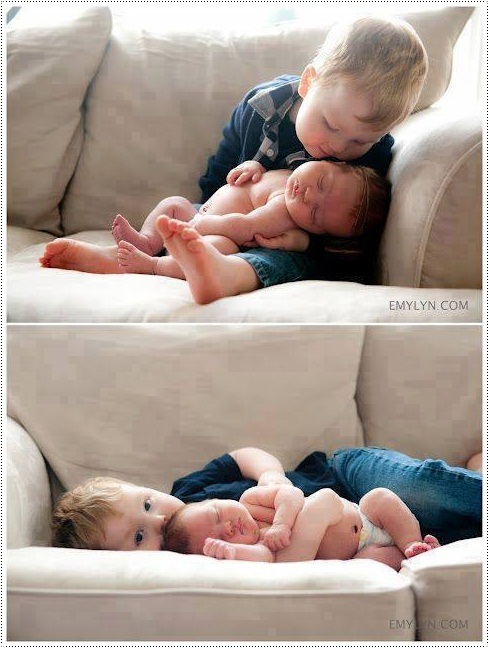 well, like this love just one brother fell for his sister or younger bro. 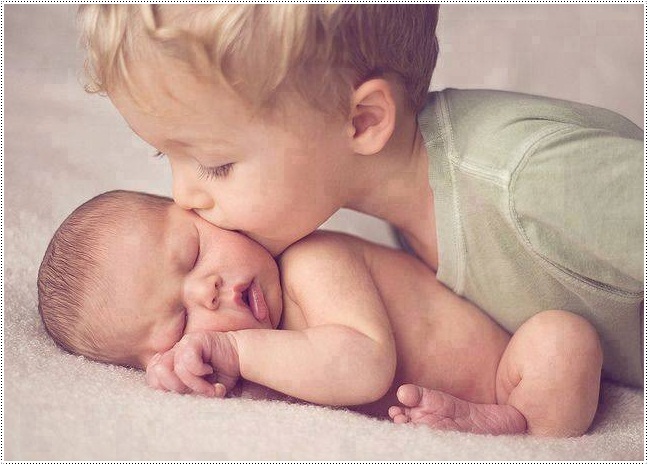 I would like to say that it is a really awesome and best sharing in the love feel for sis and bros. 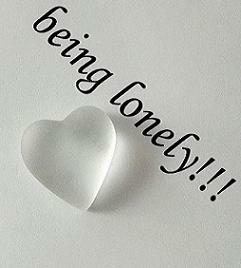 I really miss my elder brother, he loves me a lot, but he is not with me now he is living in Dubai and I am in the US.